The first issues of Down the Line Magazine. 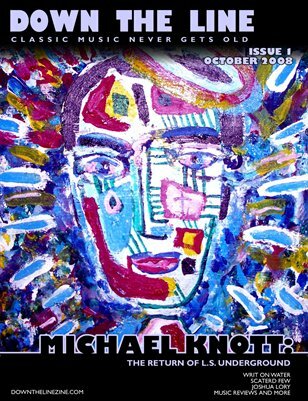 Interviews with Micheal Knott, Writ on Water, Scaterd Few, and more. Download for free!